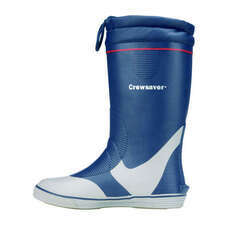 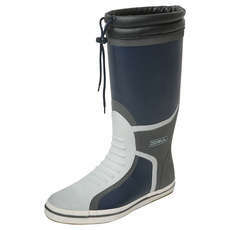 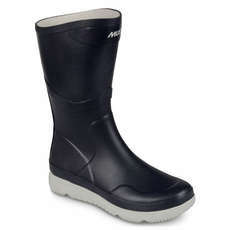 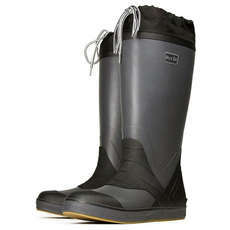 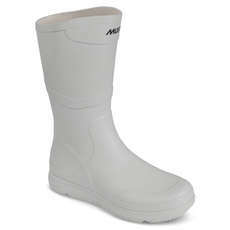 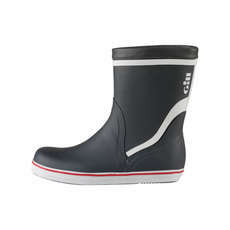 We sell a large range of boots for yacht sailing. 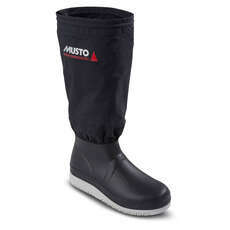 From simply short waterproof wellington type boots to top of the range boots which would equally be at home in the Southern Ocean or around the can in the Solent. 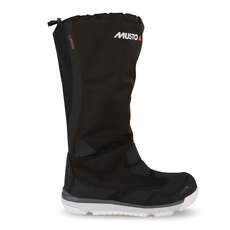 We stock brands such as Musto, Henri Lloyd, Gill and Gul, so there are plenty to choose from. 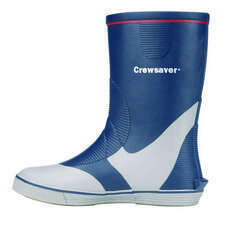 Our Crewsaver boots are excellent for launching and recovery made with a broad foot design ensuring easy donning and removal. 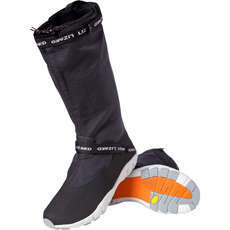 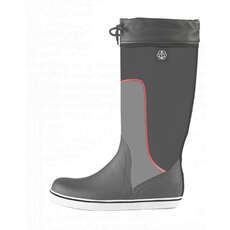 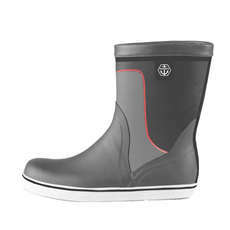 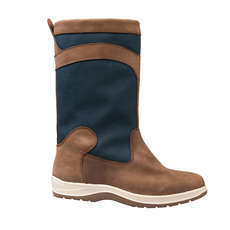 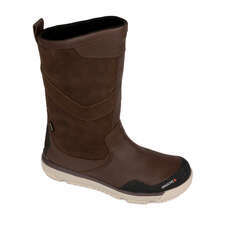 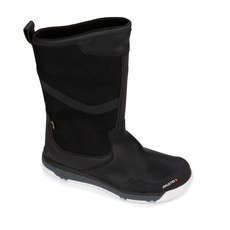 Our boots mostly come with dry line inner for that extra warmth and comfort when yachting.